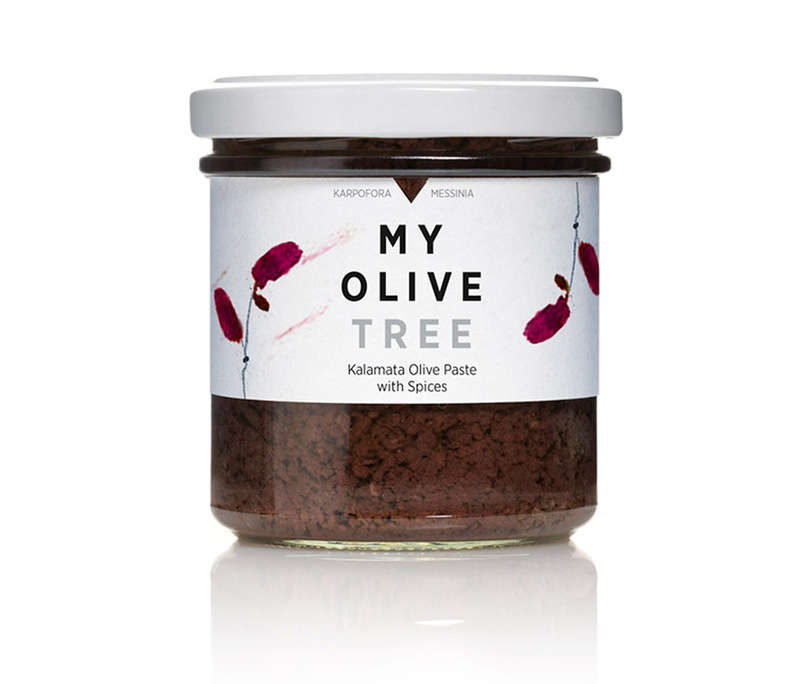 EXTRA VIRGIN GREEK OLIVE OIL AND KALAMATA OLIVES. ADD TASTE AND QUALITY. 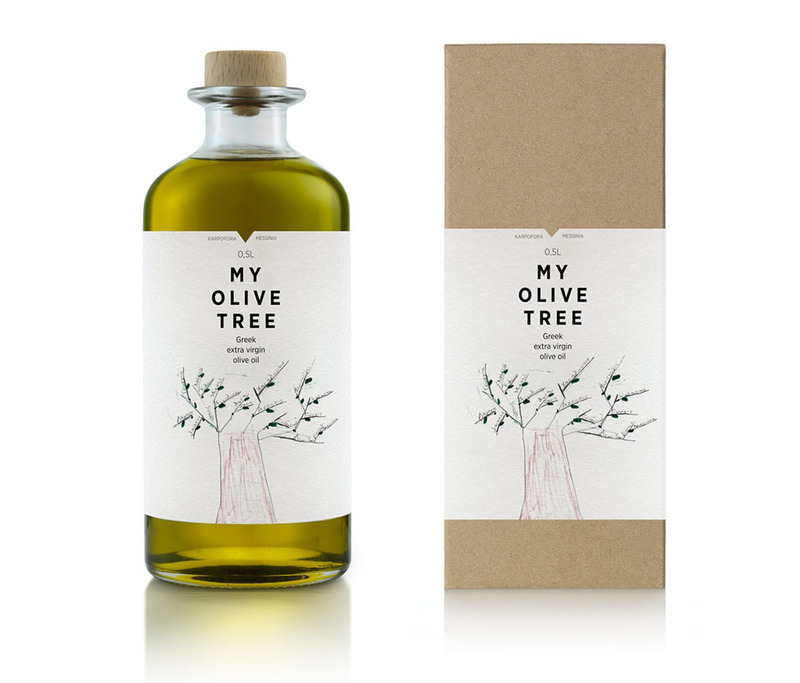 “My Olive Tree” oil is produced with a sophisticated combination of the traditional and the technologically advanced: Our olive trees are from an ancient land and cared for with natural means. Olives are handpicked and pressed immediately in the traditional local mill. As a result our oil is of the lowest possible acidity (<0,3), without chemical additives or any kind of further processing involved. 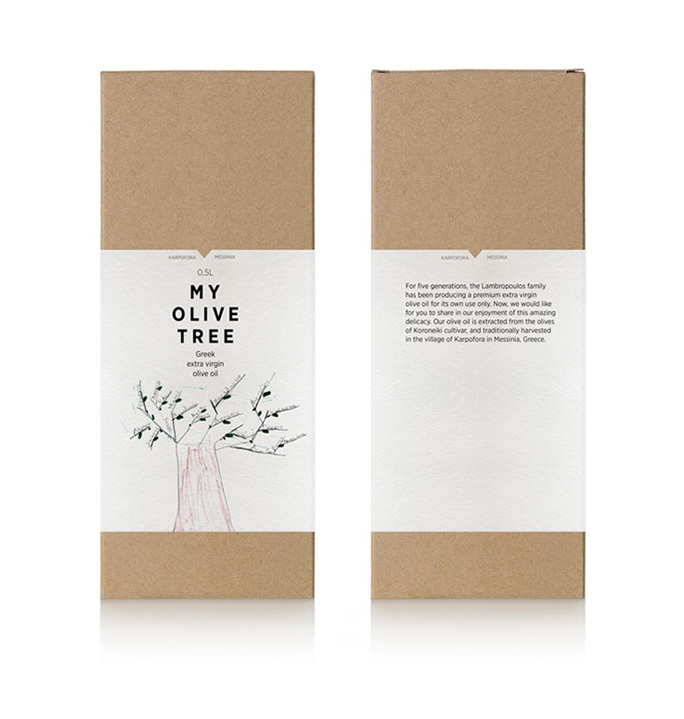 Packaging of our olive oil is taking place there and then, in the most strict conditions of hygiene. 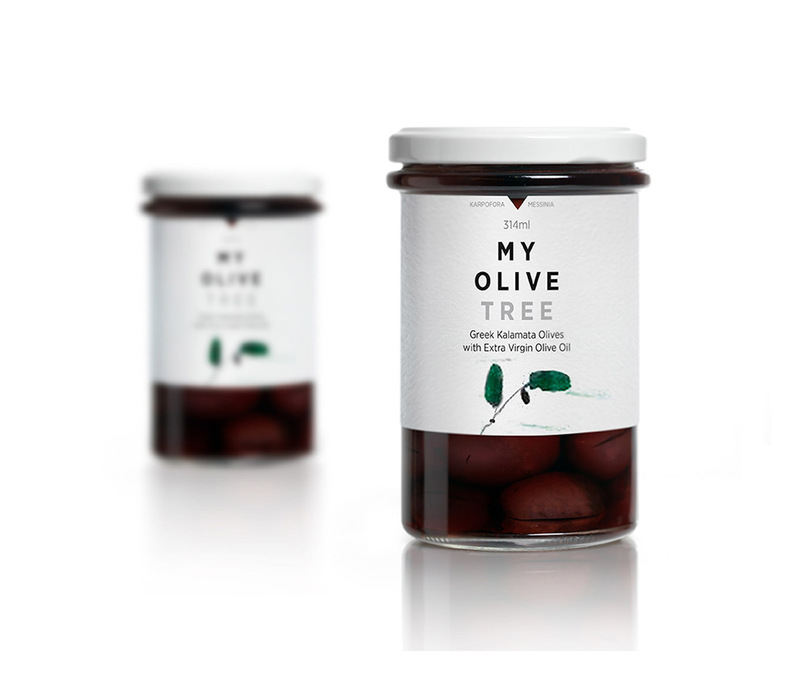 Labor of love of a family, instead of the product of an anonymous company, “My olive Tree” reaches each one as the age old gift of a new friend. 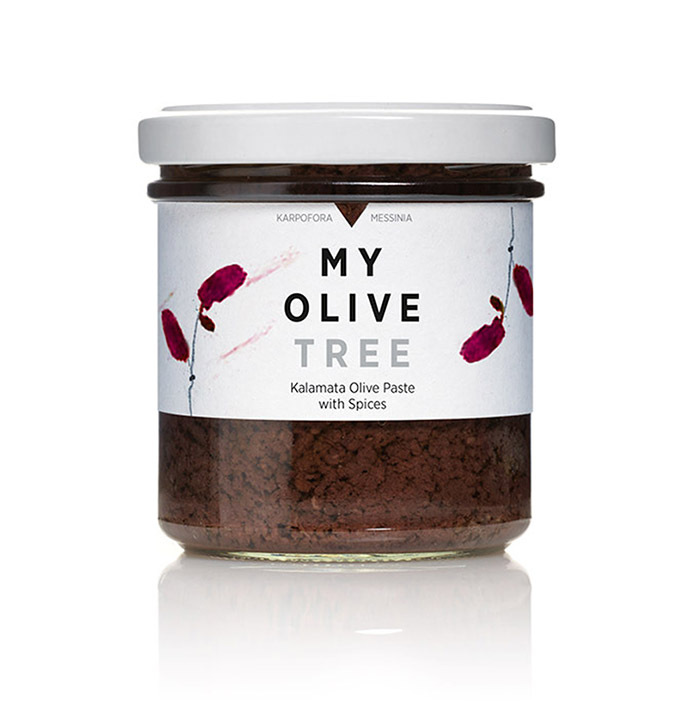 “My Olive Tree” Kalamata Olives are handpicked from our very own Kalamon variety olive trees – commonly known worldwide as the Kalamata Olives. 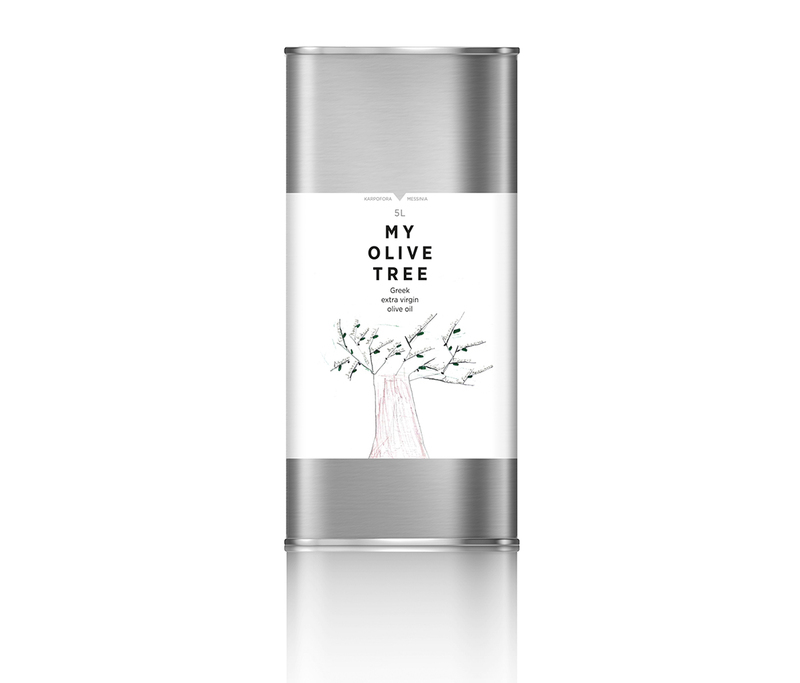 Shortly after harvesting, our olives are treated under controlled conditions and monitored by experts until they are ready to be processed using our family recipe. 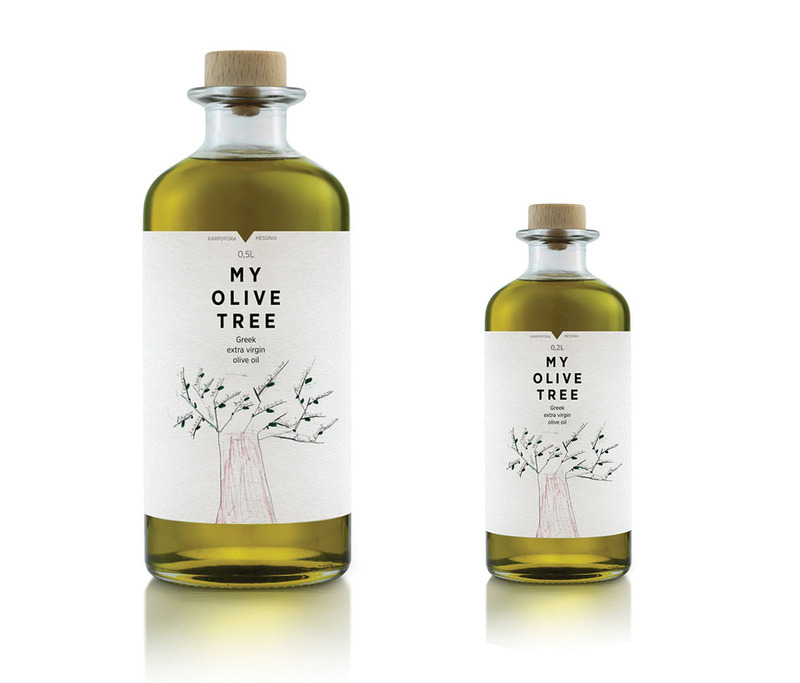 Sea salt, vinegar and our extra virgin olive oil are the basic ingredients of our family’s recipe which has been used for decades and produces the outmost taste experience. 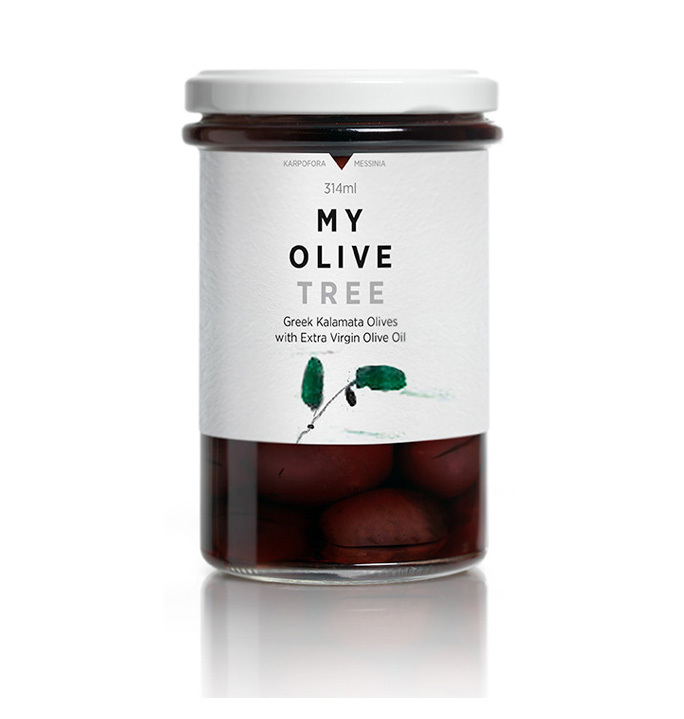 It is our outmost will that both our olives and “My olive tree” packages encapsulate the extra virgin and pure origin of greek food products. 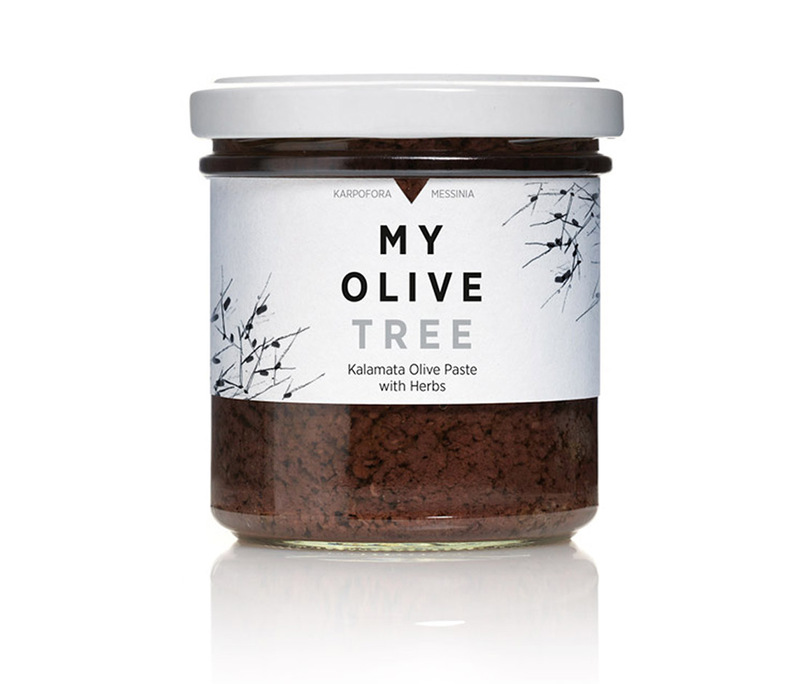 My Olive Tree Kalamata Olive Paste is produced from the Kalamata Olives. After removing the pit the olives are crushed solely by mechanical means. 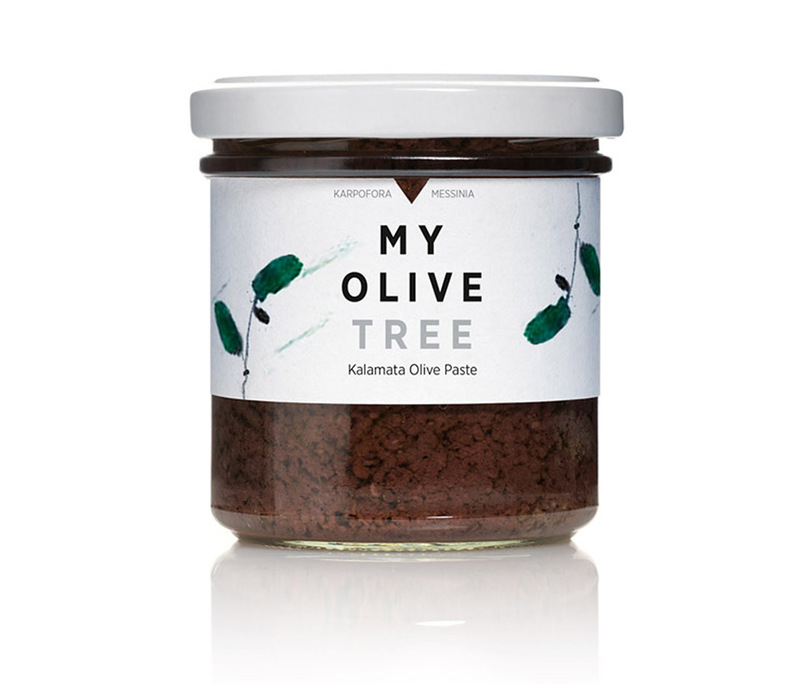 By adding extra virgin olive oil My Olive Tree Kalamata Olive Paste offers a rich natural flavor and a smooth texture. It comes in 3 different tastes: Natural, Herbs and Spices.